Being an executor means you are responsible for carrying out someone’s final wishes. While it is a responsibility some people accept, it can be a daunting time. State Trustees can help. Who will you trust to make important decisions on your behalf when you are no longer able to? Your will is a legal document that ensures you have a voice after you’re gone. It helps ensure your assets are protected and your final wishes are carried out. We provide a range of specialised services to ensure our clients can get the best possible help when they need it most. We provide personal and tailored support for people who can no longer manage their legal and financial affairs. Trusts enable you to provide for the financial wellbeing of those you love. State Trustees provides a professional impartial option to act in their best interests. We sell a large amount of properties per year at public auction and through private sale. View the properties here. 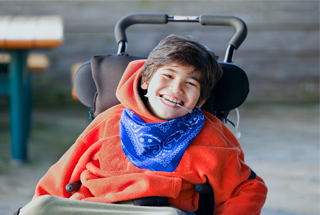 The NDIS is Australia’s new disability care scheme, which gives people with an ongoing disability, their families and carers the support they need to live their everyday lives. 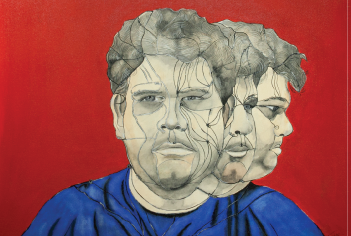 CONNECTED celebrates emerging artists from Victoria with a disability or an experience of mental illness. Through this event we honour art and culture, encourage social inclusion and enrich the lives of artists and their communities.